Alexisonfire have shared a teaser trailer for the upcoming new song “Familiar Drugs” on Facebook. 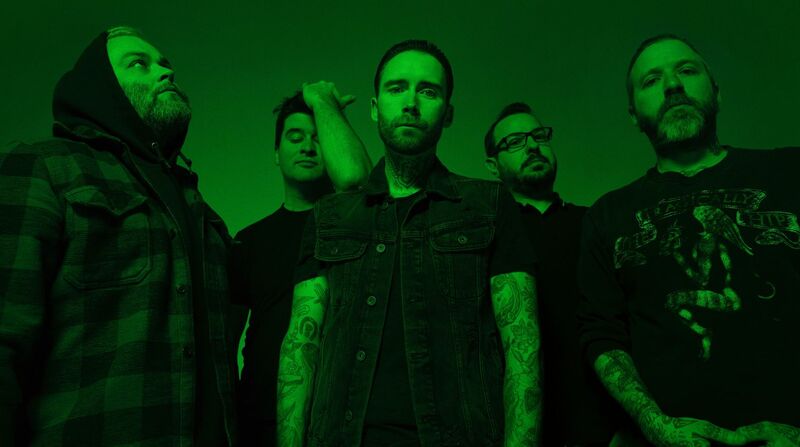 Alexisonfire have announced some new Australian tour dates. You can find those below. 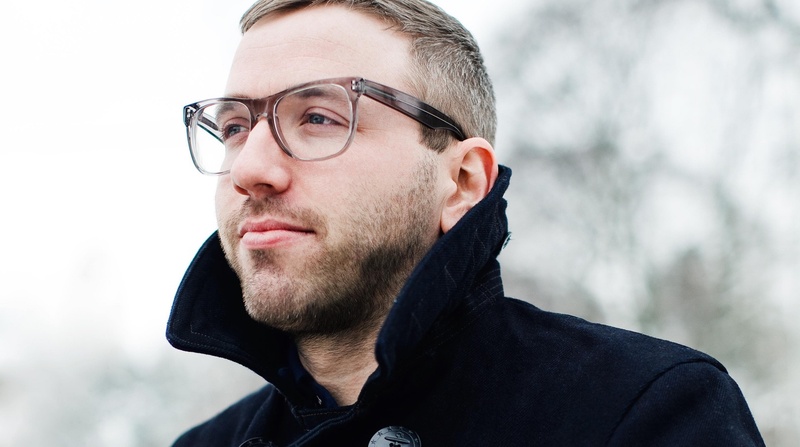 Dallas Green talks about City and Colour’s third record Little Hell, why his writing style is so personal, how connecting with music changes as you grow older, and his constant battling with self-doubt.